Left to my own devices. 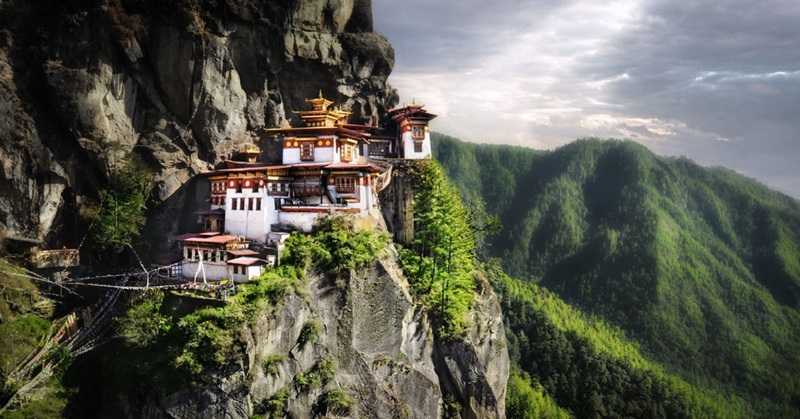 I would only have experienced 02% of Bhutan. I am very happy to have had Tashi Tours & Travels facilitate my visit. Guide and Driver were excellent. The entire trip was well organized and communication was quick and reliable. The trekking team and guide were outstanding. 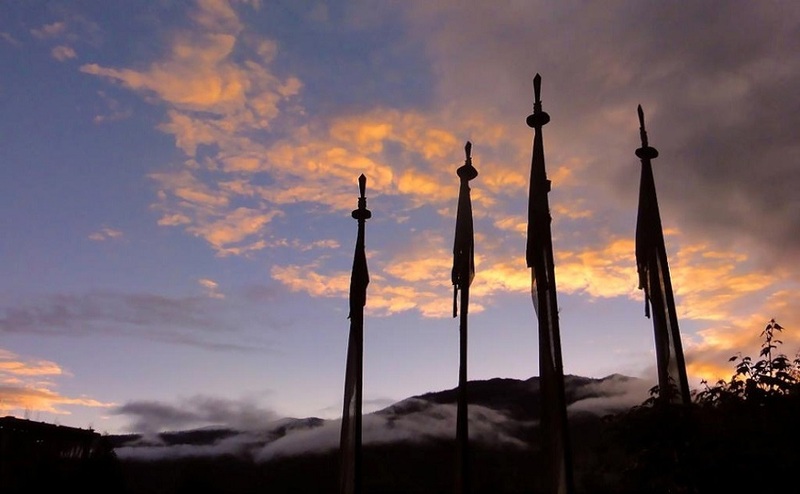 We are very experienced and demanding travelers but it rarely happens that everything is so perfect and goes so smoothly as during our visit to Bhutan. Thank you so much for organizing such a memorable trip for our group. We will be coming back next year also. An Excellent tour operator who made our visit to Bhutan truly enchanting. Wish you the very best. 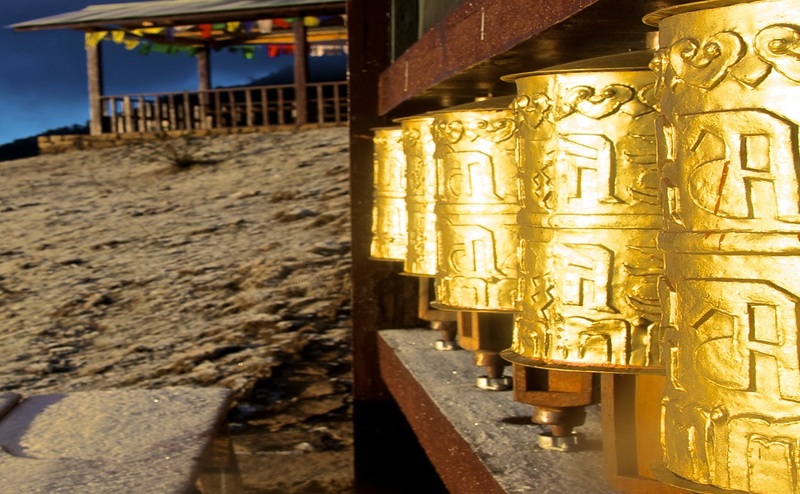 Nestled deep in the eastern Himalayas between India and China, Bhutan with its magnificent mountains, dense forest, delightful people, pure air, imposing architecture, mystical religion and interesting arts and culture is certainly a privileged land. The simple pleasure that this country offers gives a sense of kinship with the people and a love for the land. 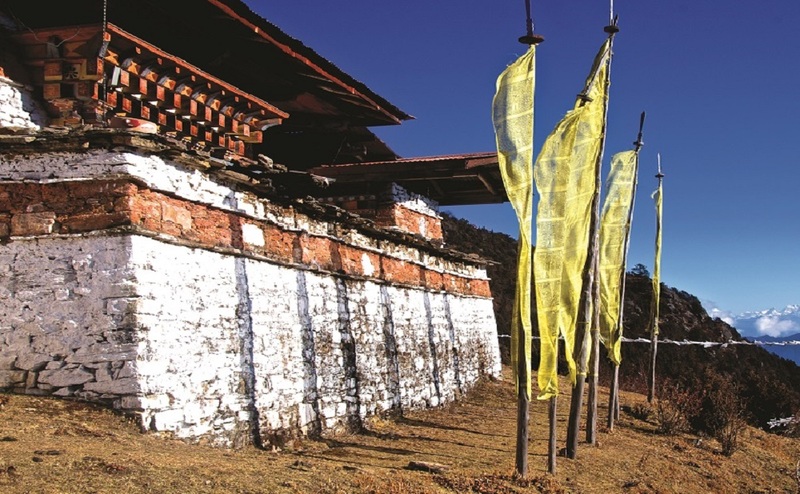 This pristine beauty of heavenly abode in the mountains make Bhutan a true Shangrila, a mythical country exuding charm and casting its spell around those visiting the Kingdom. The minimum tariff for tourist visiting in a group of 3 persons or more are as follows.. The policy of high value and low volume tourism will continue to protect and preserve our rich natural and cultural heritage even as it leads to an equitable socio-economic development. 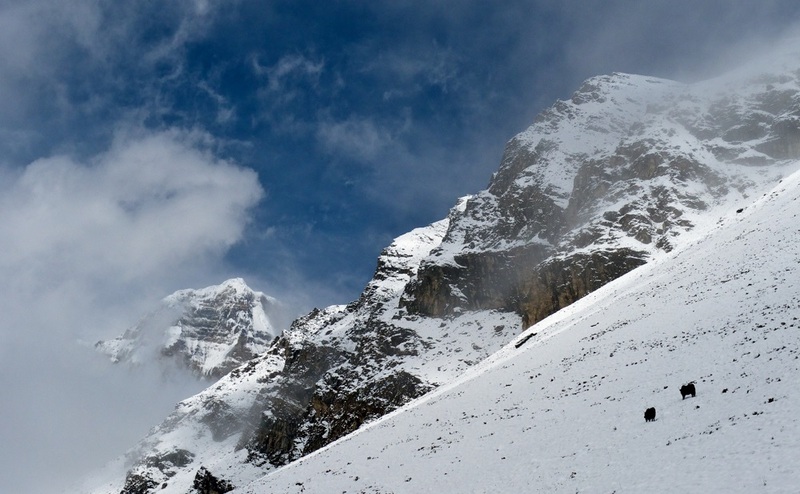 In Spring the trekking season commences in moderate altitudes. Above 3000 metres spectacular rhododendron forests bloom.